This year, think outside the chocolate and think meat and cheese! 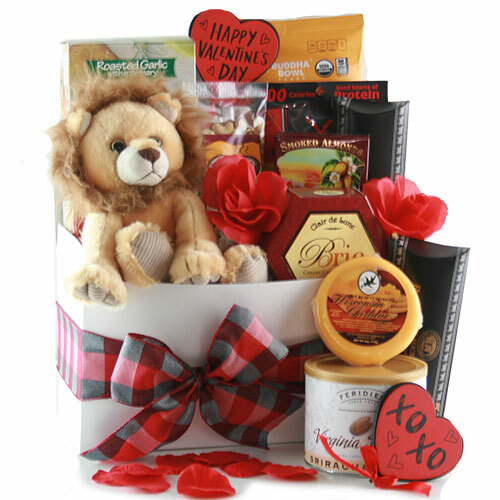 Nothing says Happy Valentines Day like a tasty box filled with meat, cheese, crackers and nuts! He’ll be putty in your hands.